• Refurbished bumpers and trailers. • Jet skis and other water crafts. 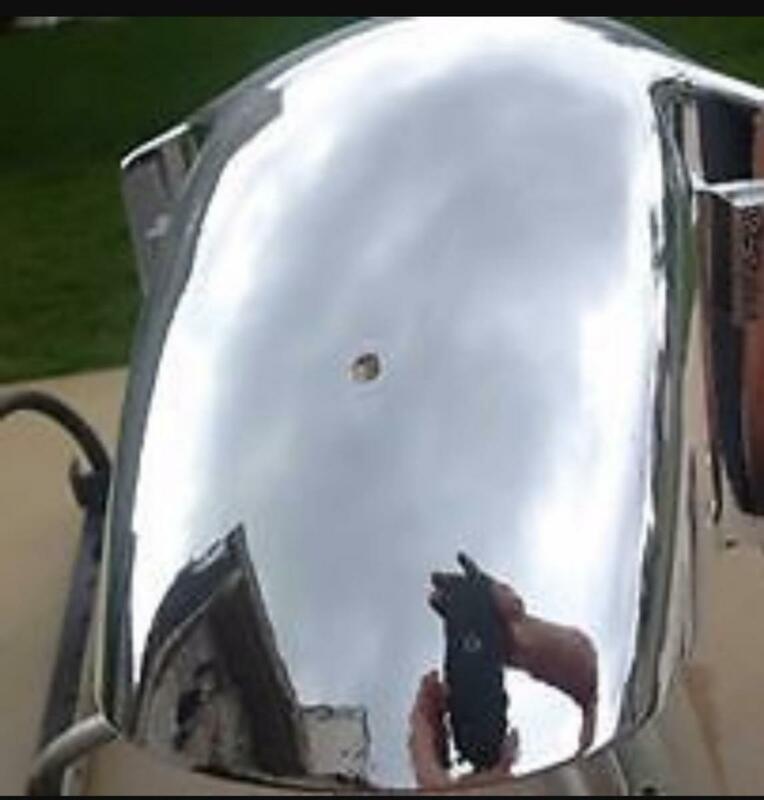 Protect your equipment from corrosion, extreme weather, sun damage and even salt water with our durable chrome finish. Keep everything looking new and shiny with a bright layer of chrome. In addition to traditional silver chroming, we offer a variety of colors, including blue, pink, green and red. Watch this video from Spectra Chrome to see the durability of chroming in action. Contact us for more information on our chroming options.